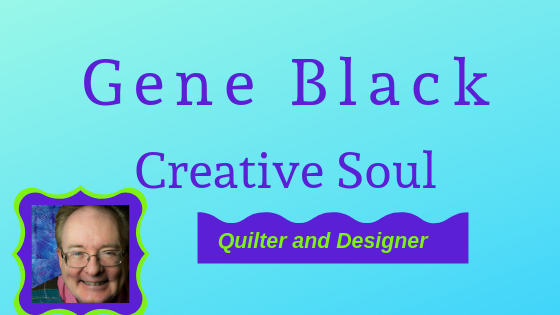 Gene Black an Alabama Artist and Quilter: Coming Soon - could it be Tomorrow? Tomorrow is the start of the fun. 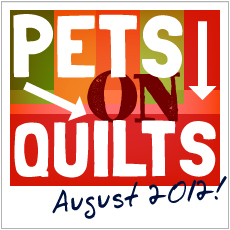 Tomorrow is the first day of PETS ON Quilts. I hope to get pictures made and a post up in time. Minnie is ready for her close-up. I know because she told me in her best Norma Desmond voice. You know, I have never seen this movie - maybe tonight I can watch it! Have you seen it? Should I watch it? Come back tomorrow and see Minnie on her very own quilt! It is one of the great mid-century films out there. If you get the chance watch it!! Gloria Swanson and William Holden at their best. 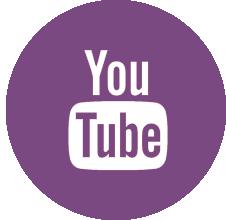 By all means, you should watch it! Gloria Swanson was really brave doing this film after such a glorious career as a "beauty queen". I'm looking forward to seeing your pet on parade! I watch this movie every time it is on...great one.